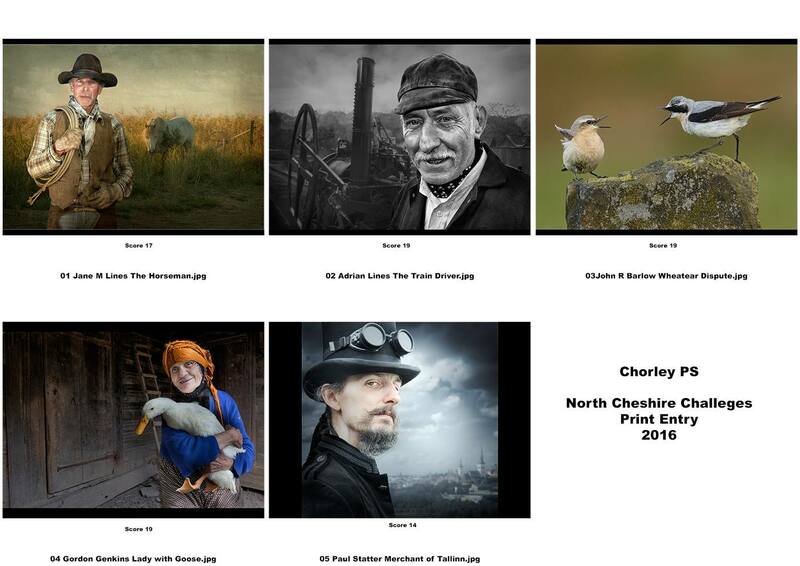 Rob Hockney – President of North Cheshire Photographic Society commented: “From our viewpoint the evening was a great success. 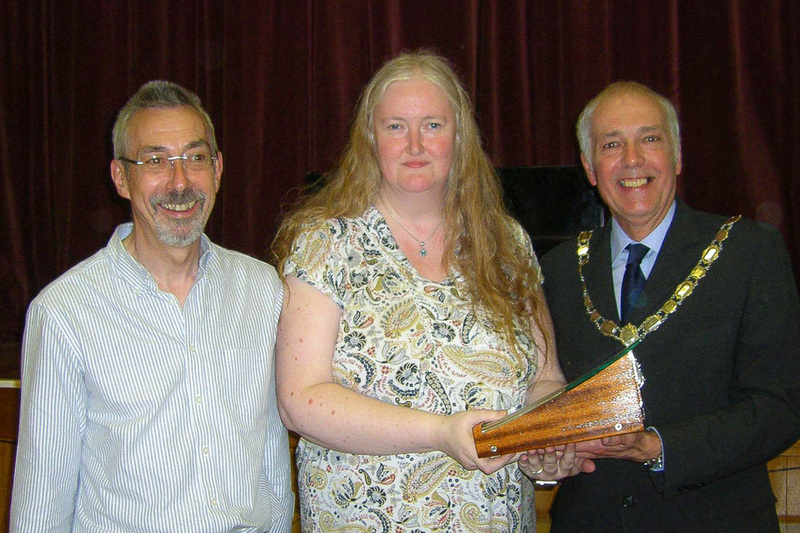 Everything ran smoothly; L&CPU President Garth Tighe opened the NCPS Exhibition for us and we had an audience in excess of 100 people to witness 17 clubs compete in the North Cheshire Challenge Print competition. Chorley ran out worthy winners having done their homework on the likes and dislikes of judge Peter Gennard. Crewe took second place due in no small part to having Ian Whiston’s print of cheetahs take the award for Best Print. Tonight, it’s the turn of the PDIs – will Chorley pull it off again? Maybe they’ll be pipped to the post by Wigan 10, Crewe, or newcomers The Evolve Group!